As an Account Executive, you’ll make sure our strategies and software solutions are executed flawlessly – fully immersing yourself in every aspect of project management. You’ll employ technologies and services that deliver on our clients’ business goals. And your work will help change the way companies and candidates connect. It’s the only role in TMP that allows you to engage with all of our offerings – from software, media and metrics to creative and brand. 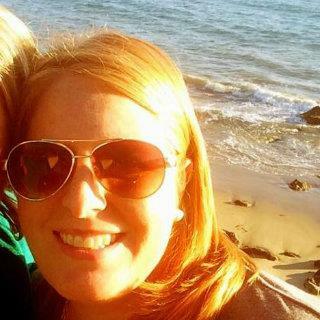 What makes a successful Account Executive at TMP? Check out the traits we’re looking for and see if you have the right mix. The variety of clients and projects I work on makes each day exciting and challenging. 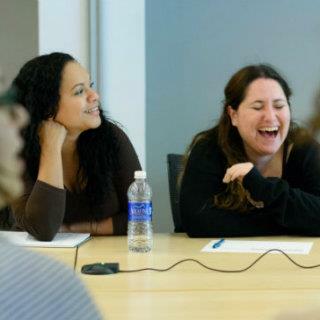 TMP has given me opportunities to grow and develop skills I never could have imagined. 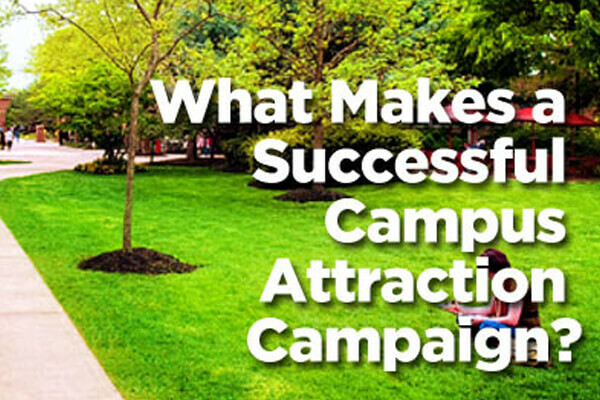 What makes a successful campus attraction campaign? Take a look at our top five lessons learned after 15 years of creating incredible campaigns at colleges and universities. 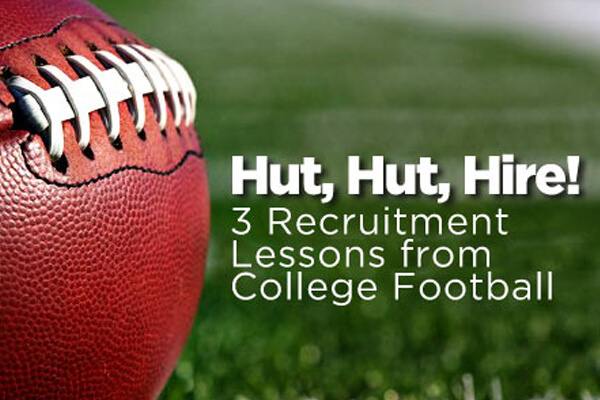 Hut, hut, hire: 3 recruitment lessons from college football. Solid talent acquisition insights can come from anywhere – no matter what kind of team you’re building. Local learning opportunities and company-wide digital knowledge share. The ability to innovate, to ask “what if” and try new solutions without fear of failure. Opportunities to lead multiple accounts and varied types of projects. As an Account Executive, you’ll make sure our strategy is executed flawlessly - fully immersing yourself in every aspect of client projects and their implementation. You’ll also be expected to work with your clients to identify their needs and/or challenges and recommend solutions that leverage our integrated software solutions and digital delivery teams -- all for some of the most recognized brands in the world. You’ll identify and drive growth opportunities, fostering innovation that delivers on our clients’ business goals. And you’ll constantly push the limits of talent acquisition to change the way companies and candidates connect. 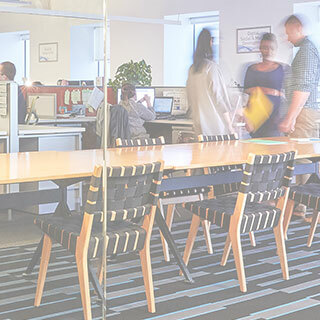 It’s one of the only roles in TMP that allows you to engage with all of our offerings – from software, media and metrics to creative and brand. What does a great Account Executive do? The Account Executive is responsible for ensuring the timeliness and quality of work that is delivered to his/her clients. You will work with the Account Director and Client Strategist to manage all tasks aimed at achieving client goals. You'll be responsible for working directly with support teams to manage any support tasks, as well as reporting the status of those tasks to the Account Director. A great Account Executive also anticipates support issues and works with the Account Director to put preemptive measures in place to address such issues. Working directly with creative teams, the Account Executive will gather and manage creative assets for use across client campaigns. 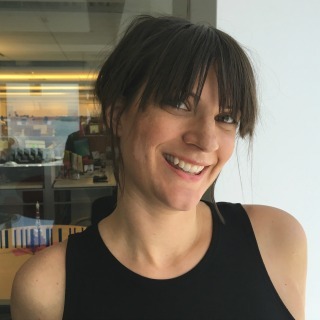 A great Account Executive has a solid understanding of the media landscape, which leads to the ability to quickly assimilate media recommendations for clients, develop proposals and execute upon them. The Account Executive will work directly with the Analytics Team on delivery of client KPI's. Furthermore, you may be asked to produce one-off reports to support progress towards client goals. The Account Executive will work with the Account Director to ensure internal and client meetings are scheduled, productive, and documented for future reference. 1-3 years digital or online advertising industry experience preferred. Exceptional communication skills (both written and verbal) and openness to providing feedback to help iterate the business.